Gov-auctions.org is all about smart and cost effective motoring. We have therefore created a high value OPTIONAL addition to your membership which we are proud to call "The SMART Member". 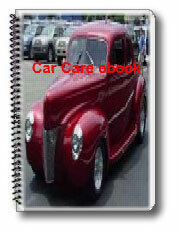 The Smart membership option includes, in addition to everything mentioned on previous pages, a unique and seriously cost saving quality e-book package as presented below and a lifelong membership with Gov-Auctions.org. No thanks, I'm only interested in registering my 2 year full membership access. Yes! 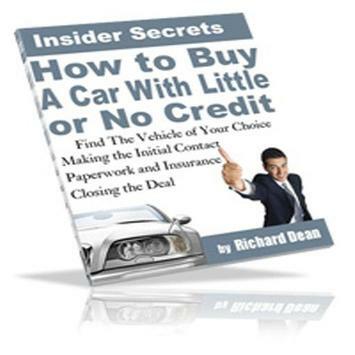 I want to also learn the smartest and most cost effective ways how to find, negotiate, finance and own my next vehicle. Add The Gov-Auctions Smart Membership option For just $10 extra! How much money should I offer the dealer? Heaps more - the above list barely scratches the surface!!! This practical information will indeed save you money. Financing options you should be aware of. This practical information will potentially save you money. Answering: Is a Hybrid car for me? 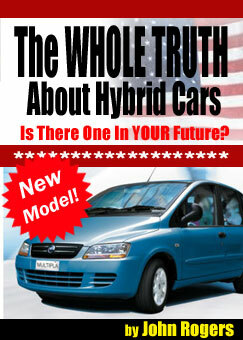 Answering: What is a hybrid car? Answering: Do they really save fuel/money? Do I have to drive differently? How to cut your fuel costs with 25% travelling the same distance. This practical information will save you money. This is all legal and above board. Learn what to say & not say to the officer. These money saving books are indeed sold for between $16.95 and $39.95 separately at a total value of no less than $160. Importantly, you will NOT be able add this option at any later stage nor in the members area. All e-Books are downloadable instantly after registration in standard PDF format. Adobe Pdf Reader comes standard with modern computers. Register Now - Instant Access! Yes! I understand that I will have instant access to all previously mentioned information within my standard/full membership and that I am happy to pay just $10 extra for full access to the 6 e-books mentioned for the low price of just $209.95 $49.95 ($39.95 membership + $10 Smart Member option which then includes a lifelong membership (no expiry). Note that there are no upgrade options available beyond this point. The Secure Sockets Layer (SSL) security software we use is of the highest standard in the industry for securing online commerce transactions. It encrypts all of your personal information, including credit card number, name, and address so that it cannot be read or misused in any way as the information travels over the Internet. Please note: You are not signing up for a recurring payment nor a subscription. One time Payment only.